Be Ready for the CUFF Opening!! 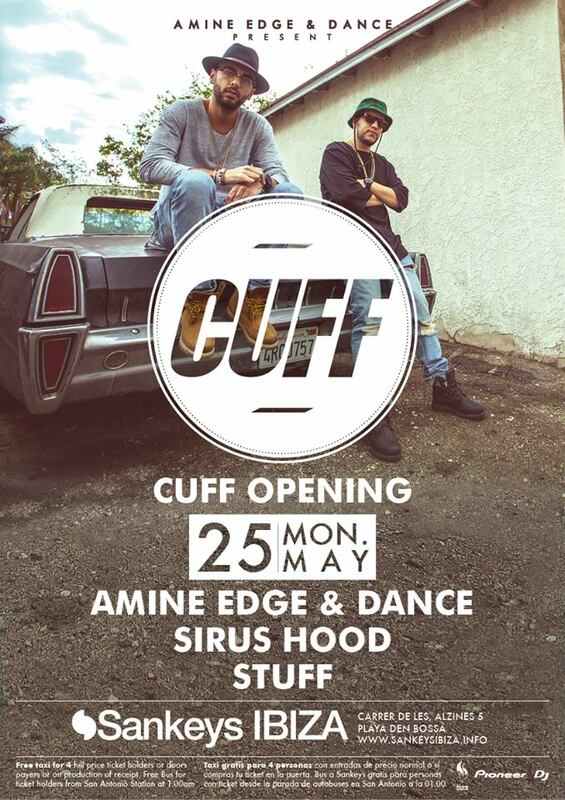 May 25th @ Sankeys Ibiza with Amine Edge & DANCE , Sirus Hood and STUFF !! !